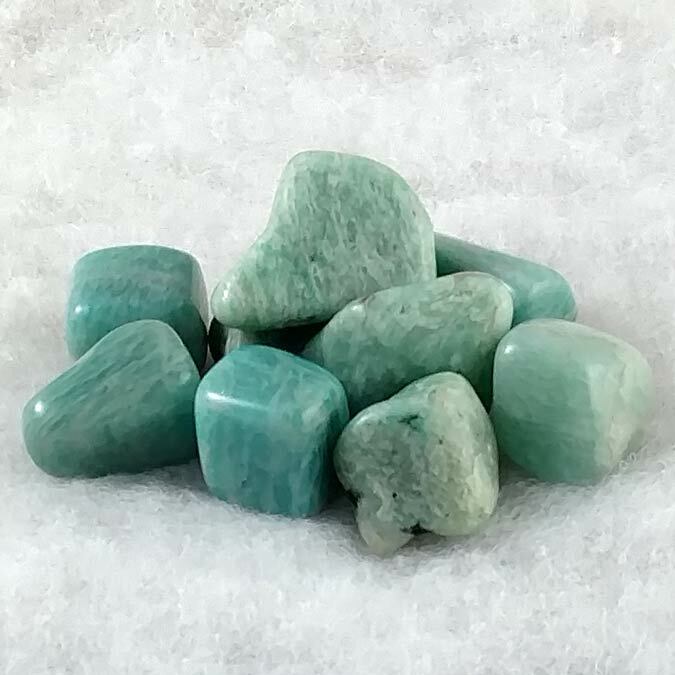 Tumbled and polished healing Amazonite gemstones. Use for holding in hand as a comforter, carrying in pouch or using in healing stone circles. 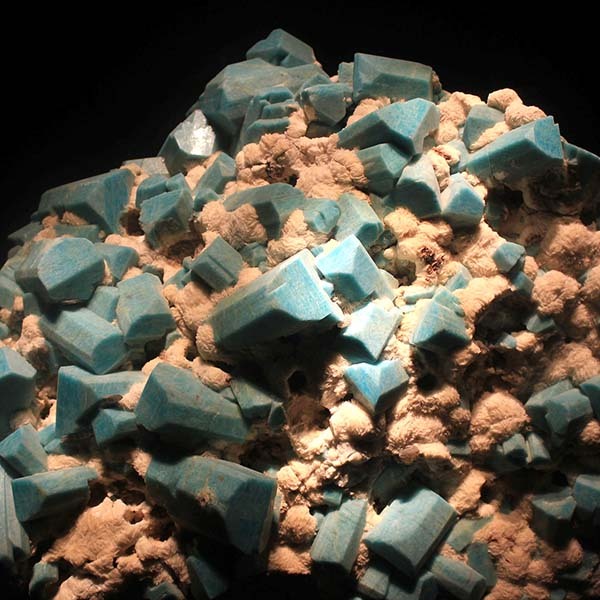 Amazonite encourages self-determination and lets us discard ideas of being a victim of fate and aids us in taking charge of our own life. Sizes: Medium -1 " and Small- .5"